Real estate report and housing market update for Sunset Beach North Carolina as of May 2017. 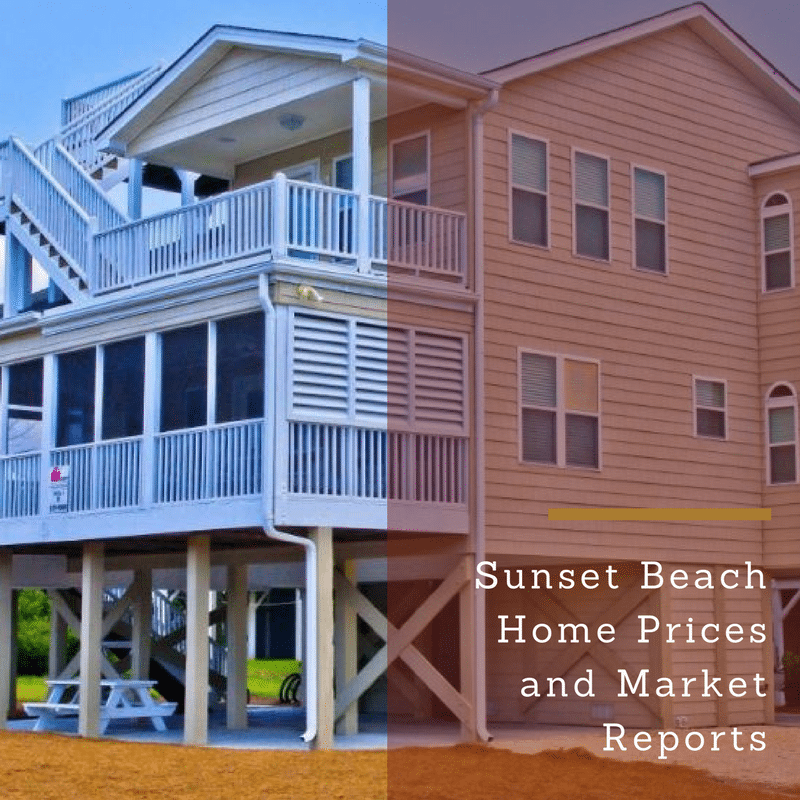 As of the publishing of this post, the median list price is about $189,000 with the median sales price of $160,000 or about $114 per square foot for Sunset Beach North Carolina. There are about 375 properties for sale and for homes for rent. Prices can vary based on the information and data received. For instance, one site might say that the median sales price is $155,000 and another say it’s around $160,000. What varies is based on the amount of data that site collects. There could be many properties out there that are either not listed, pre-foreclosure properties that should not be listed just yet, or auction properties that can bring down the median sales or list price. Surprisingly, Sunset Beach is some of the more affluent or expensive properties in North Carolina even though they only come in at around $150,000-$250,000 on average. Some property sites may list more homes based on pre-foreclosure properties, for sale by owner, coming soon properties or even auction properties. Read More: What can you get for $400K in Sunset Beach? Currently, properties in Sunset Beach range from $14,000 lots to $1.3 million beachfront lots. The highest priced home in Sunset Beach is priced at $1,250,000 for a five bedroom, 3000 square foot new construction home at 1409 Sunset Lane. Beachfront homes tend to run more expensive between $250,000 and $700,000. Those along Hermitage Lane and other communities away from the beach tender range between $160,000 and $260,000. Over the last month, there have been 98 price reductions. Currently, Sunset Beach’s home prices and market are geared toward buyers. There are several homes for sale and many price reductions in order to make it more enticing for potential buyers. Zillow’s home index value puts prices at $213,600, a nearly 2% increase over last year at this time. So, as a buyers agent for Sunset Beach, it is my job to find the best property that matches your search criteria and price and to negotiate the best possible price and terms you deserve. Call us today to start searching for homes in Sunset Beach and surrounding communities and towns.